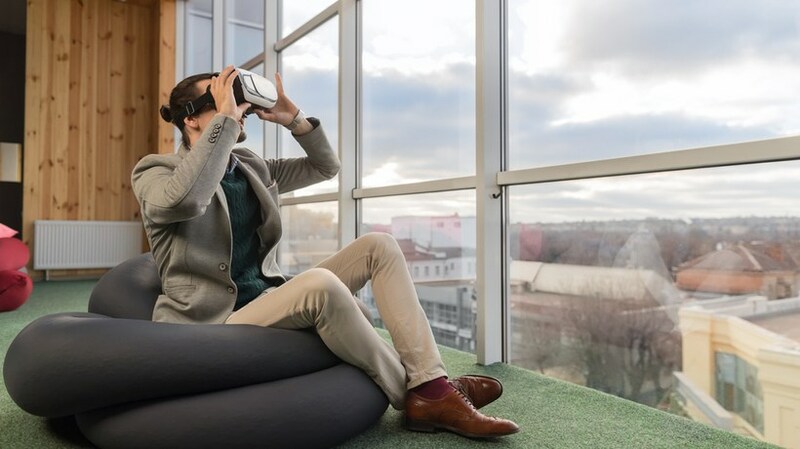 In the second part of this three-part article series, we will focus on another two trends that are changing Learning and Development: Augmented/Virtual Reality and gamification. Trends don’t just create opportunities for themselves; there must already be a recognized need into which a specific trend can be plugged. 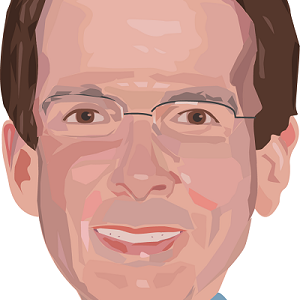 AllenComm’s CEO, Ron Zamir, calls them intersections – where a need meets a potential solution. The need is not just a task (e.g., sales training, onboarding, or leadership development), but rather it’s a set of circumstances including business objectives, market environment, and company culture. This eBook provides you with all the trends that produce actual results in Learning & Development. In the first part of this article series we focused on mobile learning, microlearning, and personalization. In this part we will explore some examples of Augmented/Virtual Reality and gamification that illustrate when trends were utilized to solve pressing needs in an organization. Let’s begin with AR/VR, which help you create immersive experiences that can simultaneously captivate learners and help them transfer skills to their real life. Virtual and Augmented Reality create rich, authentic experiences. Those experiences are likely to be more impactful and stick with learners longer, but AR/VR has more to offer Learning and Development than stunning multi-sensory experiences. We know that for learners to actually learn a skill, they need to practice and gain confidence with that skill. If that skill is tactile, web-based training just doesn’t cut it, but some skills are just too impractical or dangerous to practice in real-life. Augmented and Virtual Reality help bridge that gap. This technology allows learners to either practice in a simulated environment or bring learning materials to their work environment so they can learn and practice what they need in a more realistic context. Augmented and Virtual Reality are still expensive to develop, so it’s best to use these strategies on skills that are both highly critical and difficult to practice in a web-based or real-life setting. That being said, these strategies can be used in more ways that you might expect. Increase time to proficiency for new hires on production machinery. Engage and retain an increasingly millennial workforce. Varied levels of experience with machinery. Need to know machine inside and out to effectively troubleshoot problems during production. Production schedule too tight to fit in demonstrations and practice. Scheduling often has newer operators working without the experience workers. Let learners step away from the computer they never used and take learning to the floor. Using a tablet and Augmented Reality, learners used a Performance Support Tool (PST) to scan parts of the machine and retrieve information about that part’s purpose, how to install it, and troubleshooting tips. The Performance Support Tool stayed with learners so even when the official onboarding was over, they could look up tips when a problem arose. Get sales people excited for the innovative new line of products. Salespeople out in the field, taking the training on the go. Want examples, something that tells the story. The solution needed to demonstrate how the new line of products would change everyday life. Learners could explore a future city that incorporated the new products. Since they couldn’t be tied down and their workspace varied, a full virtual strategy wouldn’t work. Instead, 360 degree video let them explore on their devices. Think of one of your favorite games. No one is forcing you to play it, so why do you play it? Most likely it’s because the objective is clear and the game itself taps into a motivation that brings you satisfaction. Learning can and should be that way. When gamification is aligned with the desired skill you want from learners, it sets a clear, immediate purpose which makes it easier for learners to transfer to on-the-job. It also uses intrinsic and extrinsic motivations for the learner to focus. Without that reason to pay attention and keep paying attention, all our efforts to help a learner can just become noise. Put the digital gameboard interface, point system, and badges aside. You may be able to bring them back later, but not all topics are appropriate for the light-hearted, competition feel. Instead focus on aligning your learners’ motivations –which may not be competitive– with what you want them to be able to do. If you can find a way to get them to practice the right skills in a way that appeals to their inherent motivators, then you’ve found a way to make those skills stick. Shift employees attitudes about their role. Demonstrate the consultant group’s value-add to clients. Global audience in various industries and at different levels in their companies. Easy concept to understand, but difficult to actually implement. The solution needed to show how an individual had an impact on the people around them. Learners were charged with creating as many positive reactions as possible. With each choice they made, they saw multiple reaction scores. The choices they made were the same they might face in real-life, but the gamification let them see their otherwise hidden impact. Get employees to make decisions that comply with the third-party due diligence policies. Targeted at any employees who deal with third-parties. Employees are mostly unaware what they are legally responsible for. Employees inundated with compliance training, so they’re used to doing the bare minimum to pass. What Charles needed employees to do in real-life, identify sketchy characters, aligned-well with a discovery-type game. So instead of compliance training, learners practiced searching for the red flags they’d need to recognize on their job. The only difference was, in the game, they knew there was a bad guy to be found. Read the final part of this article series to learn about another trend that is changing Learning and Development, the marketing-based approach to training. 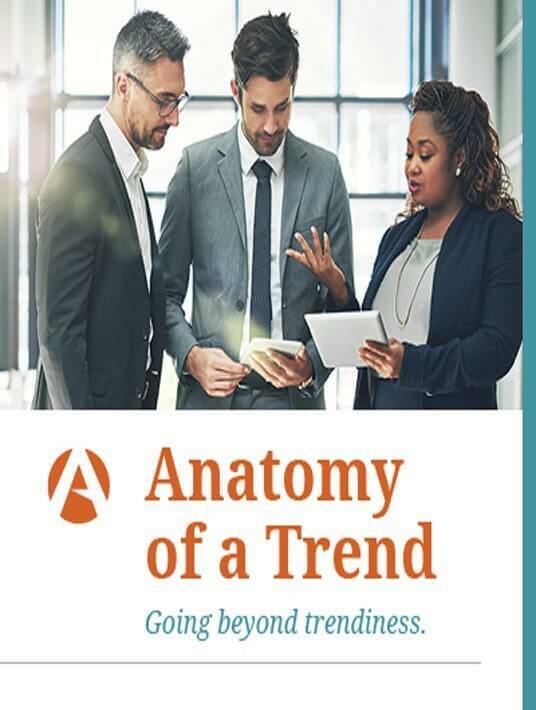 If you want to know more about the latest Learning and Development trends, download the free eBook Anatomy Of A Trend – Going Beyond Trendiness now.